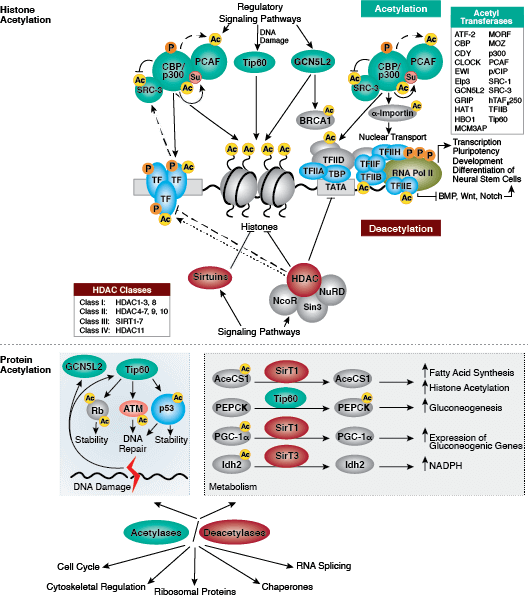 Li X, Zhao X (2008) Epigenetic regulation of mammalian stem cells. 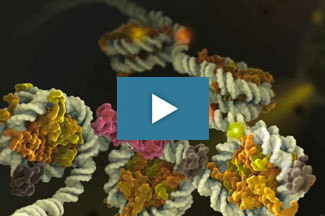 Stem Cells Dev. 17(6), 1043–52. 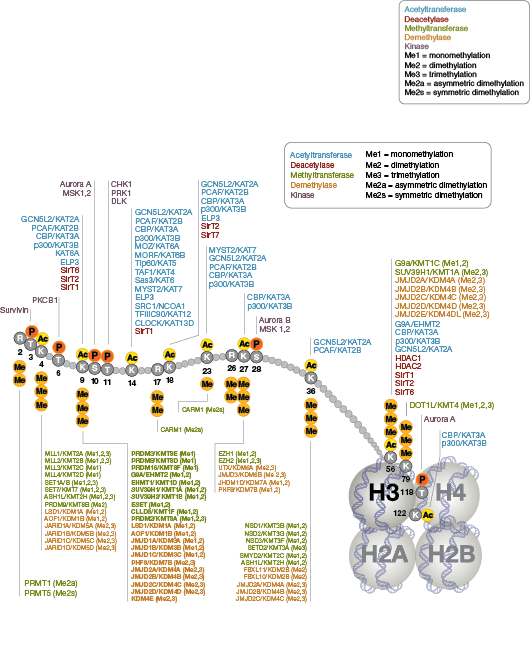 Shilatifard A (2008) Molecular implementation and physiological roles for histone H3 lysine 4 (H3K4) methylation. Curr. Opin. Cell Biol. 20(3), 341–8. Haberland M, Montgomery RL, Olson EN (2009) The many roles of histone deacetylases in development and physiology: implications for disease and therapy. Nat. Rev. Genet. 10(1), 32–42. Wu SC, Zhang Y (2010) Active DNA demethylation: many roads lead to Rome. Nat. Rev. Mol. Cell Biol. 11(9), 607–20. 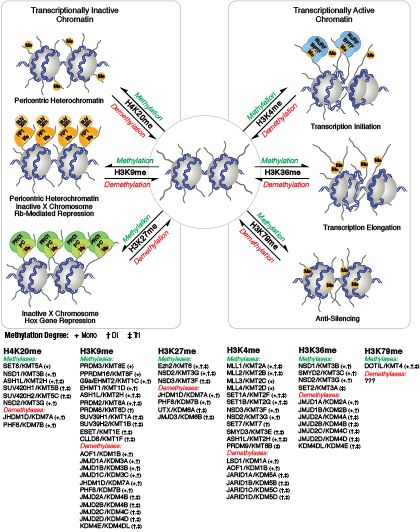 Banaszynski LA, Allis CD, Lewis PW (2010) Histone variants in metazoan development. Dev. Cell 19(5), 662–74. 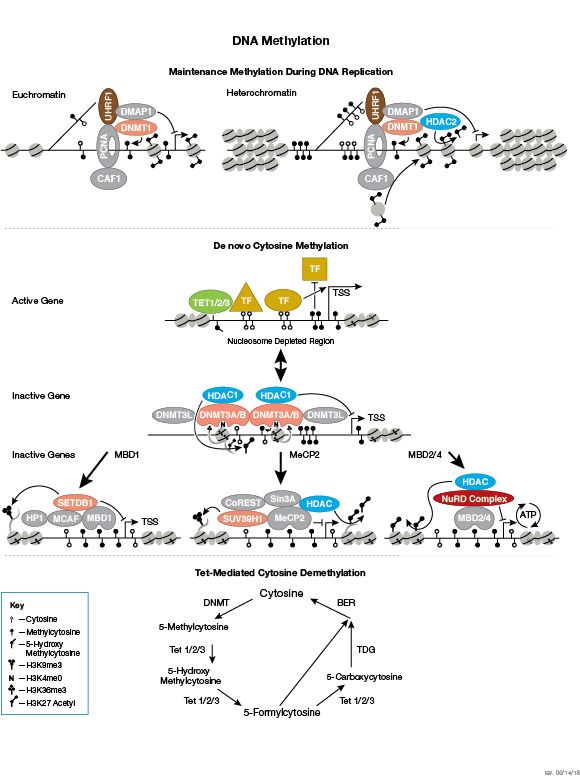 Yun M, Wu J, Workman JL, Li B (2011) Readers of histone modifications. Cell Res. 21(4), 564–78. Chen ZX, Riggs AD (2011) DNA methylation and demethylation in mammals. J. Biol. Chem. 286(21), 18347–53. 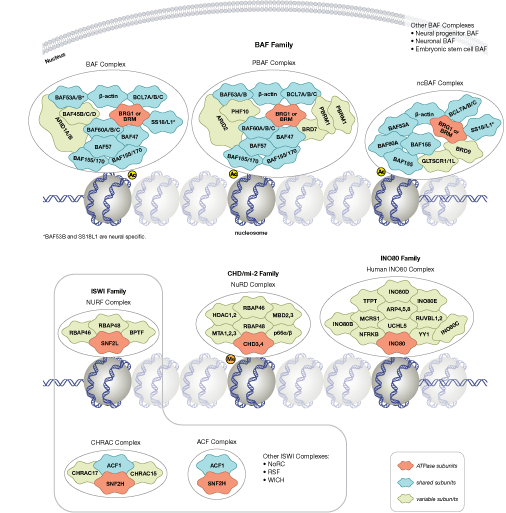 Lai AY, Wade PA (2011) Cancer biology and NuRD: a multifaceted chromatin remodelling complex. Nat. Rev. Cancer 11(8), 588–96. 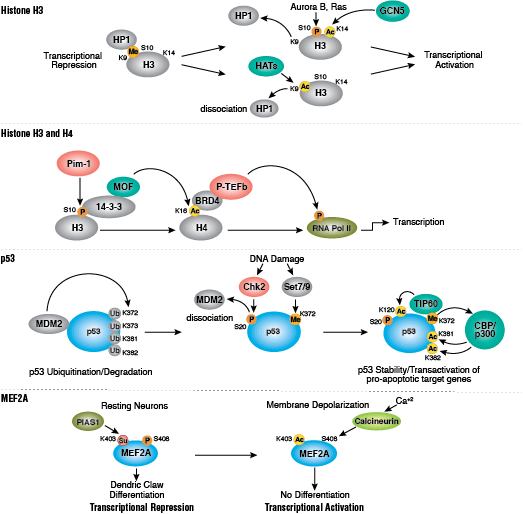 Magnani L, Eeckhoute J, Lupien M (2011) Pioneer factors: directing transcriptional regulators within the chromatin environment. Trends Genet. 27(11), 465–74. 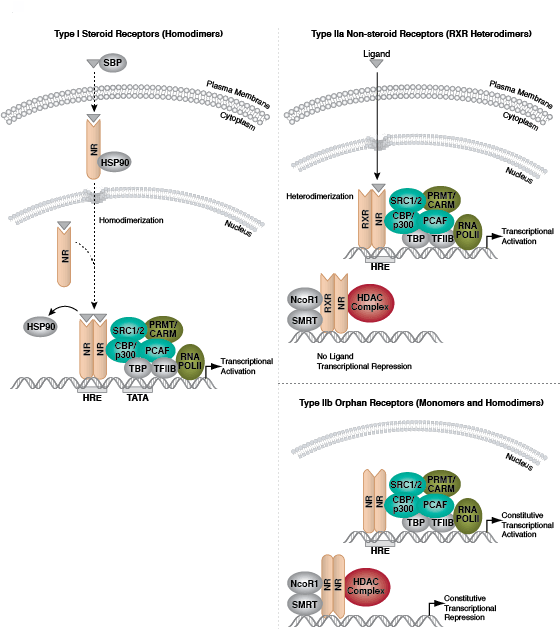 Zhou Y, Kim J, Yuan X, Braun T (2011) Epigenetic modifications of stem cells: a paradigm for the control of cardiac progenitor cells. Circ. Res. 109(9), 1067–81. 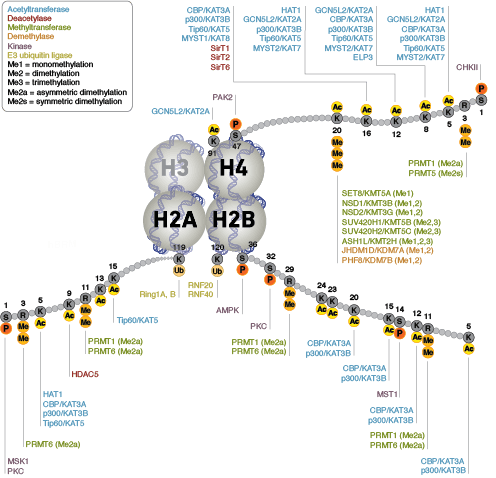 Banerjee T, Chakravarti D (2011) A peek into the complex realm of histone phosphorylation. Mol. Cell. Biol. 31(24), 4858–73. de Nadal E, Ammerer G, Posas F (2011) Controlling gene expression in response to stress. Nat. Rev. Genet. 12(12), 833–45.